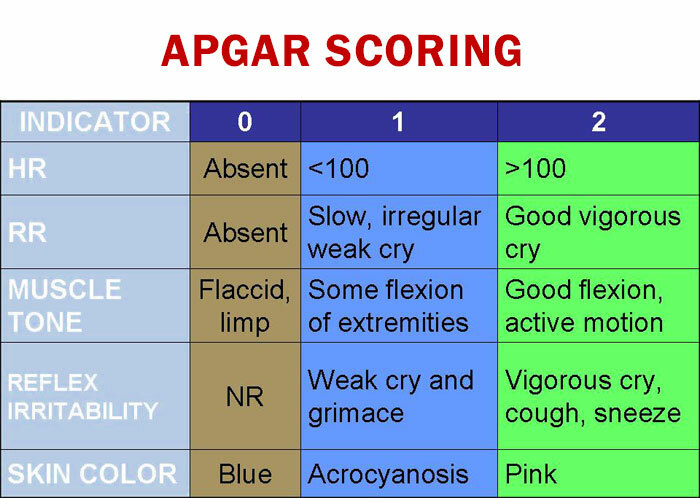 To get Apgar scores at 1 and 5 minutes, enter the newborn’s findings at the corresponding times. 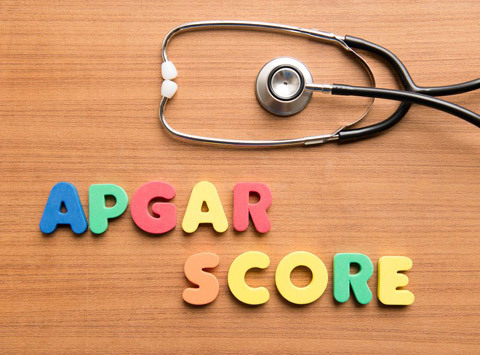 Get the resulting Apgar scores and the indications. 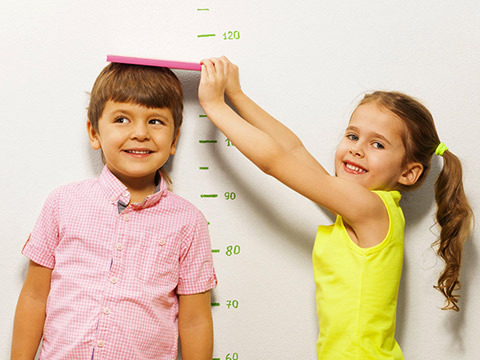 Apgar V. A proposal for a new method of evaluation of the newborn infant. Anesth Analg. 1953. Berkow R Fletcher AJ et al.  The Merck Manual of Diagnosis and Therapy 16 edition. 1992. Graef JW. Manual of Pediatric Therapeutics 5 edition. Little Brown & Co. 1994.